Use this page to view all patio homes and villas for sale in Overland Park, Kansas. Overland Park has a wide variety of villas and patio homes to choose from. 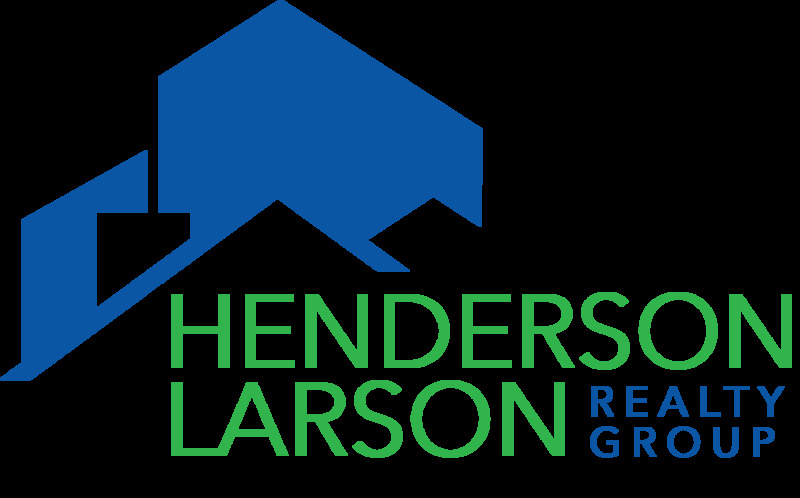 The Henderson Larson Realty Group at RE/MAX State Line can help find the perfect patio home or villa for you! Patio homes--and other maintenance-provided homes too--are becoming more and more popular in the Kansas City area. The level of maintenance and monthly fees vary widely. We can help you wade through all of the options. Remember to use the Sort Listings By box (on the left) so that you can change the way the list is sorted by price.